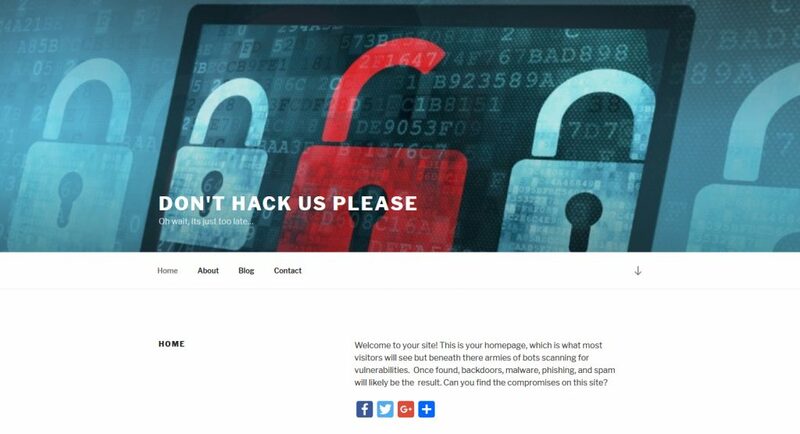 So last night I gave my talk at the Lansing MiSec meetup and released the hacked VM for you to practice your skills and web shell detection an perform IR on this server. I plan to do a full writeup when time permits. 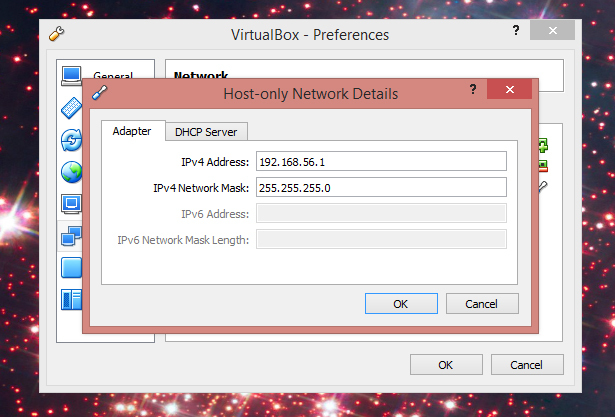 Its a Virtualbox .ova file that you can import into that program on your host. It has a host only adapter and NAT adapter. 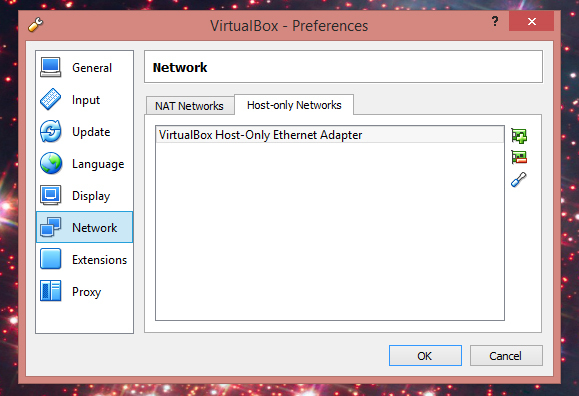 please make sure that you set your Vbox to have the following host adapter settings for proper connection. From these begin your search! Feel free to reference the following for ways to locate the malicious content. Thanks as well to the github user bartblaze whose tireless php websell collecting made this all possible.